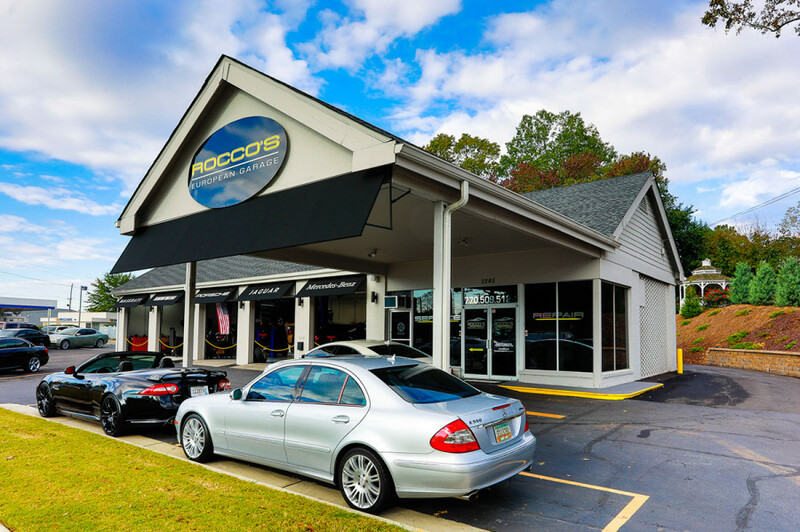 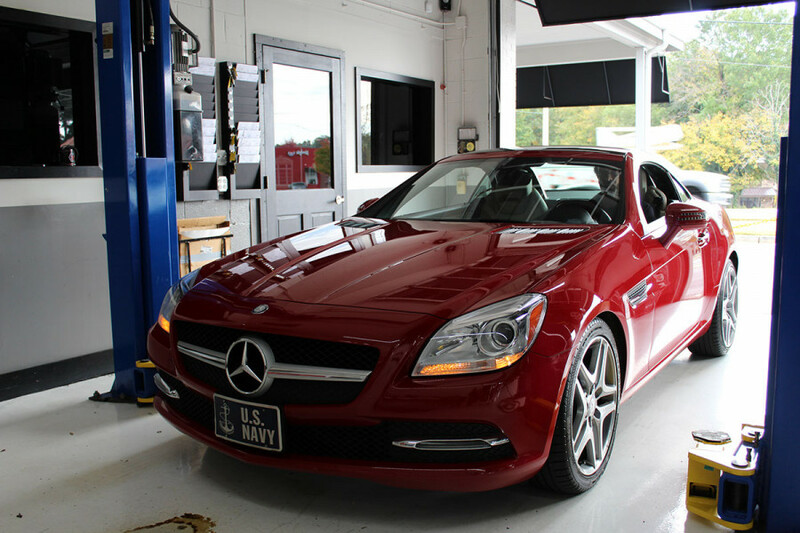 Rocco's European Garage has opened a second location in Marietta, GA for Porsche maintenance! 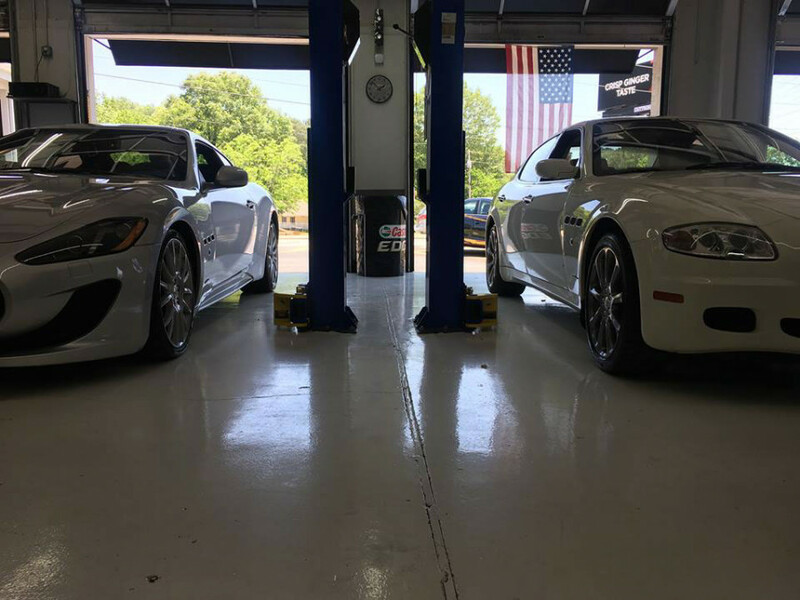 We have built our business since 2009 by turning out quality Porsche service & Porsche repairs in a timely manner at an affordable price. 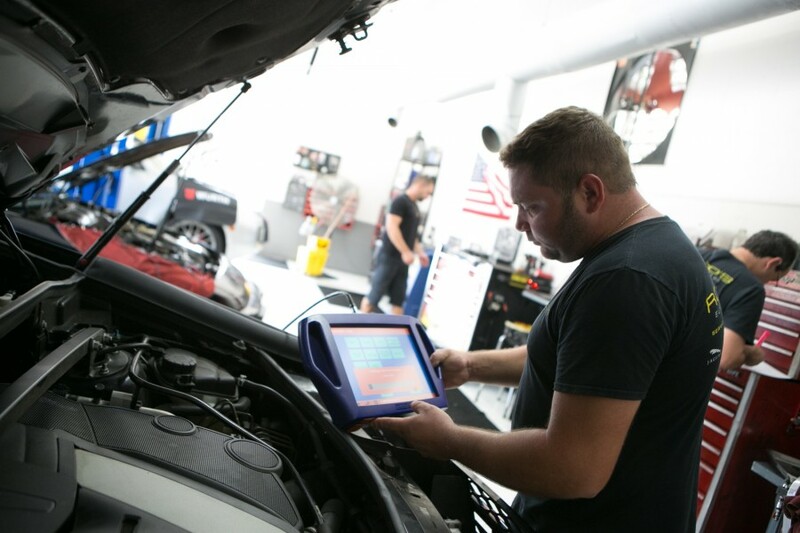 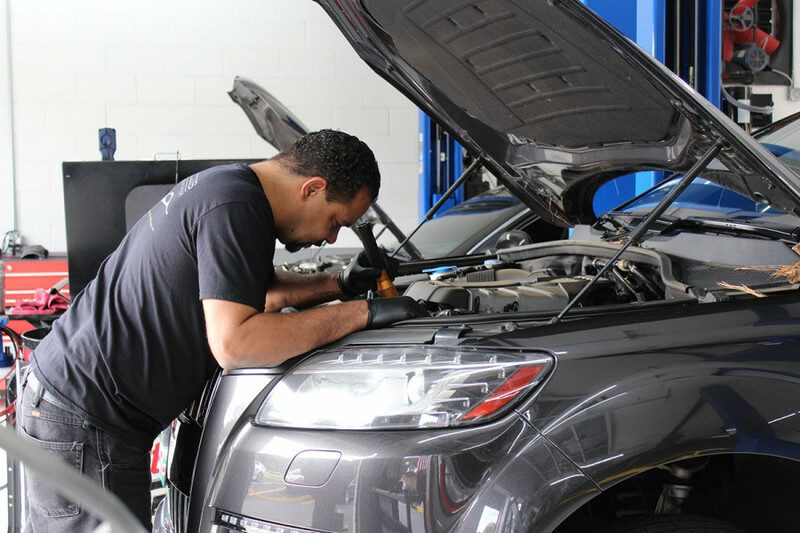 By operating under these guidelines it has enabled us to create not only clients, but a list of friendly relationships that have continued to bring their vehicles to us for all of their Porsche repair needs. 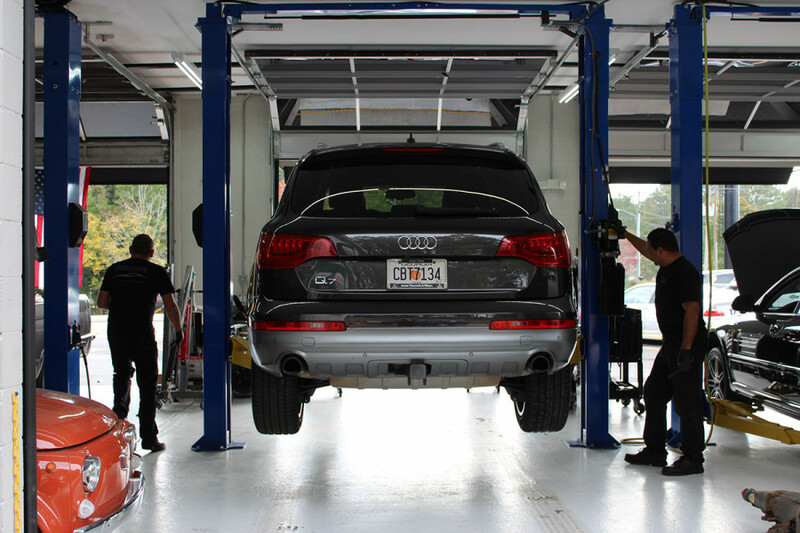 We intend on doing the same with every new customer that we generate at our new Marietta, GA location. 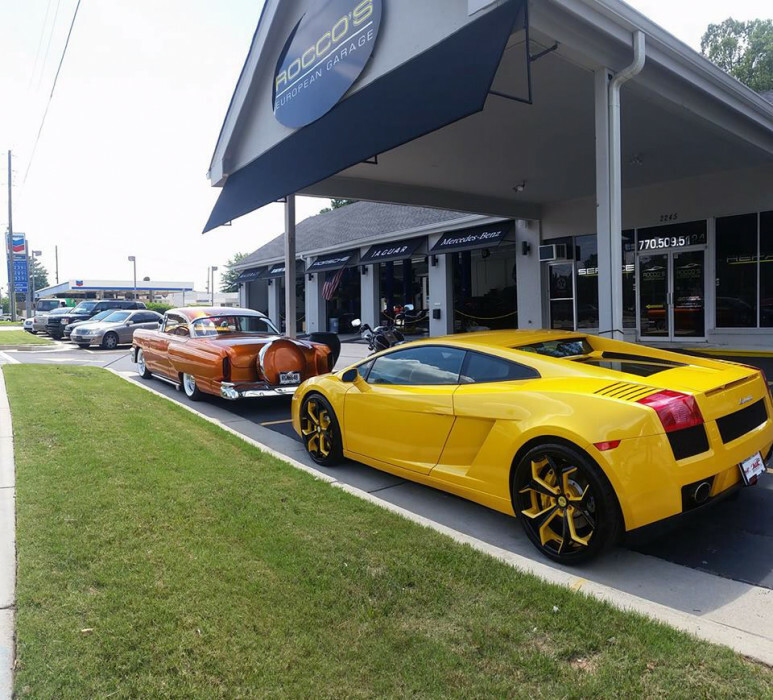 Serving Marietta, East Cobb and Smyrna/Vinings.